Ringsfield Hall is a great place for birthday parties! 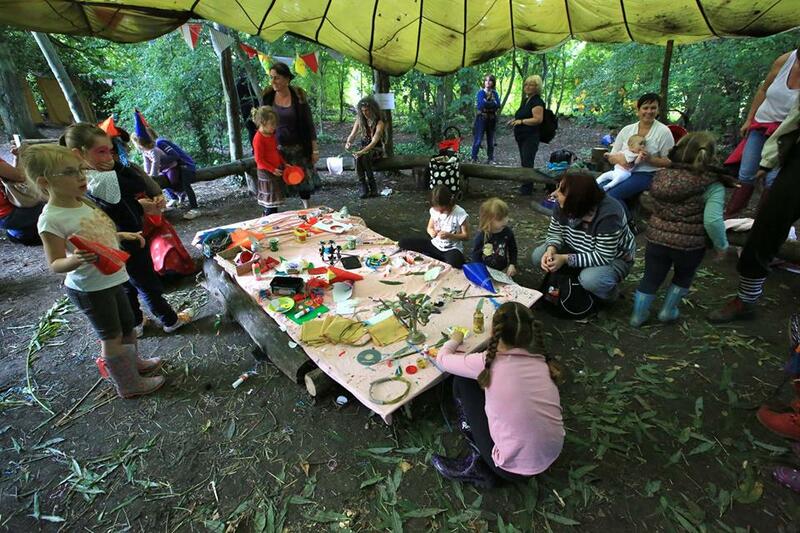 we can host your child's party in the Great Outdoors. Ellen had such a lovely time and I've had lots of positive feedback from both parents and kids alike. It was lovely to do something different in the fresh air! We love to host parties for children from 2yrs upwards. 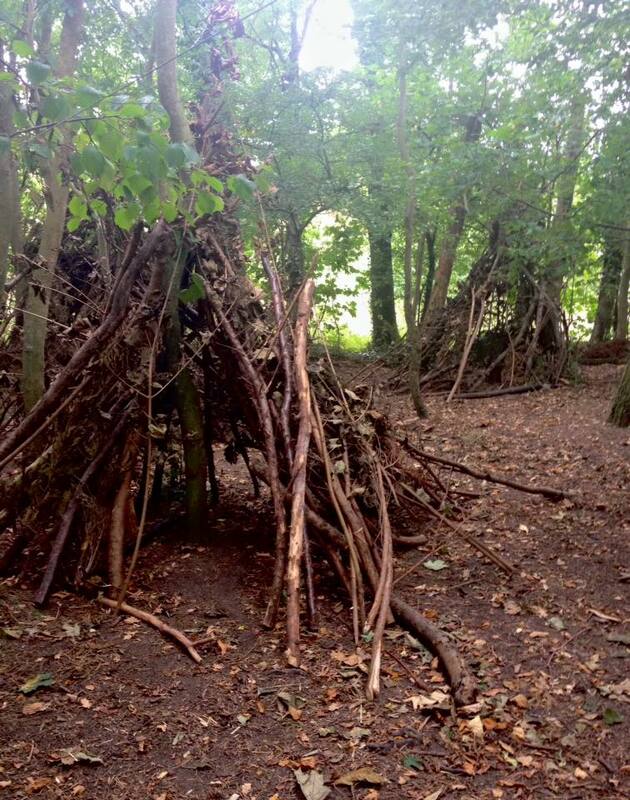 Most children are between 3 - 11yrs, but we can also make space and offer activities for tweens, teens and 'big kids' (read Dads or Mums) who just like making fires and stuff. Our all inclusive catered price is £10 per child for 2 hours including activities and food (subject to a minimum of £120). 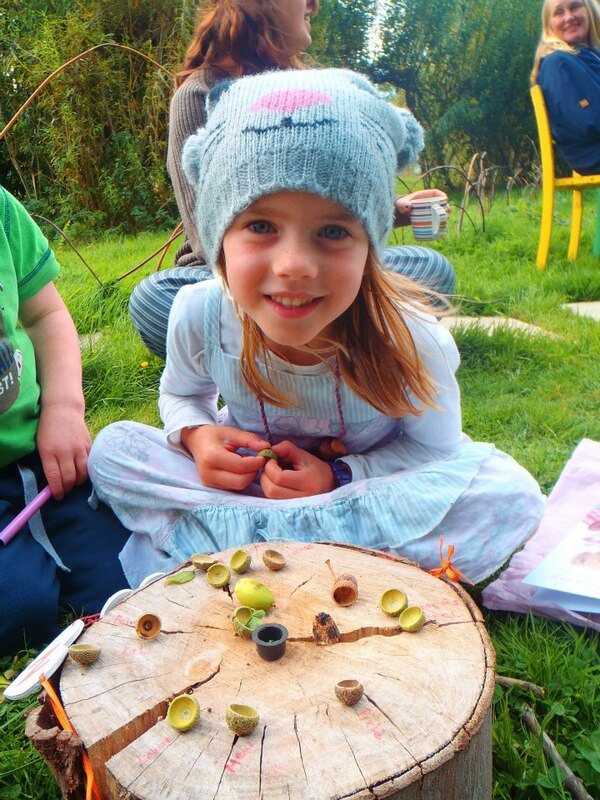 Our self catered rate is £8 per child for 2 hours including activities (£100 minimum). If catered, we'll liaise with you about dietary requirements, and can plan for eating inside, outside as a picnic, or around the campfire. Get in touch, let us know what the Birthday Girl or Boy might like, and we'll see what we can do! Early Booking is advisable, and please ensure your guests bring appropriate outdoor clothing and footwear! Just wanted to thank you again for a great day at the Hall. Really loved being there and soaking up all the good energy that comes from such a fab place. All the parents told us how impressed with the party they were, so a big well done!